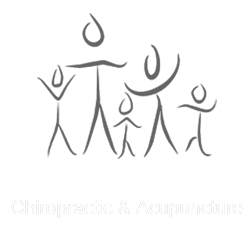 Welcome to Freeport Family Chiropractic & Acupuncture! Our PRIMARY PURPOSE is your total wellness. Through comprehensive and structured approach, we are better able to help you achieve your optimal level of health and wellness. If you are new to our website, please feel free to discover and learn about chiropractic wellness. If you are interested in starting your journey towards wellness please subscribe to our award winning newsletter. If you are already a newsletter subscriber, please explore the member wellness section of our website for wellness articles, resources, and health facts---specifically targeted by Drs. Roger and Nicole Sdao to your wellness needs and interests. "Wonderful setting, polite front desk and of course a wonderful massage!" "Dr. Craig Pauls' is a great chiropractor. He cares about his patience. I highly recommend him."